What’s a Good New 2016 SAT Score for Your Target School? You might have heard that a new SAT was released in March 2016! What’s it out of? How do you know what a good score is? How do you determine what new SAT score you need to be accepted to your target school? I'll cover all of this information below. The new SAT is scored out of 1600. There are only be 2 sections instead of 3: Math and combined Writing and Language (instead of Math, Critical Reading, and Writing). Each of the 2 sections is scored from 200 to 800, making the new composite SAT score range 400 to 1600. While we don’t yet know what the exact conversion will be, you can generally predict what the new approximate SAT score would be by multiplying the old SAT score by 66.6% (since the new SAT is out of ⅔ as many points as the old SAT). In layman's terms, average Critical Reading and Writing and then add that average to the Math score. This method is more exact because it accounts for the fact that Math is weighted more heavily on the new SAT (1/2 of your new composite score versus 1/3 of the old composite score). In 2014, the national average SAT score was 1497. Using the 66.6% calculation method mentioned above, I estimate the new average SAT score will be approximately 998. The national 75th percentile is about 1700, so the new 75th percentile score will be about 1133. The national 90th percentile is about 1900, so the new 90th percentile score will be about 1267. However, a good score is not just better than the average. A good SAT score depends on what college you hope to attend. To find out what a good new SAT score is for your target schools, you should look at colleges’ SAT score ranges. 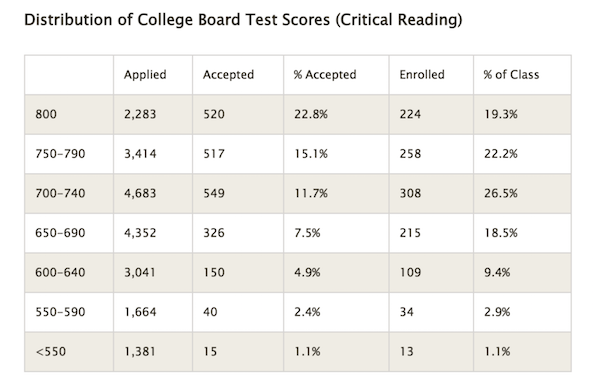 The score range shows what SAT scores admitted students received. Normally, schools show the scores from the most recent applicant pool, so the scores will likely be in terms of the old SAT (2400 scale). You'll need to convert the scores using the calculation above. The score range will be written in one of two ways as a 25th/75th percentile or an average. The 25th percentile SAT score means 25% of admits scored at or below that number (or 75% of admits scored higher). The 75th percentile SAT score means 75% of admits scored at or below that number (or 25% of admits scored higher). The average SAT is the average of all admits’ SAT scores. Knowing the score ranges will make you understand what kind of score you need to be a competitive applicant to that school since you'll know what SAT scores admits received. 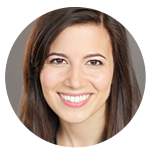 Before figuring out your target, you need to figure out your target colleges. If you don’t have a list of target schools already, make one! This list should not include your safety schools. A safety school is a college that you're almost certain you can get into with the SAT score and GPA you currently have. This list should include the more selective colleges that you hope to attend. You should exclude safety schools from this list because you want to plan your target SAT score for the colleges with the highest SAT criteria. Under the 25th percentile or average SAT, you'll write either the 25th percentile or average SAT score for that college. As I mentioned earlier, colleges will only provide you with one. Whichever they give you, write that number in the middle column (you'll need to re-calculate it for the new SAT, which I will explain in detail below). Under 75th percentile / target score, you put the college’s 75th percentile score (if they provide it). For colleges that only give average SAT, you'll be calculating a target score. I'll explain how to calculate the target score later on. Once you have your list, finding those colleges’ SAT score ranges is very simple. 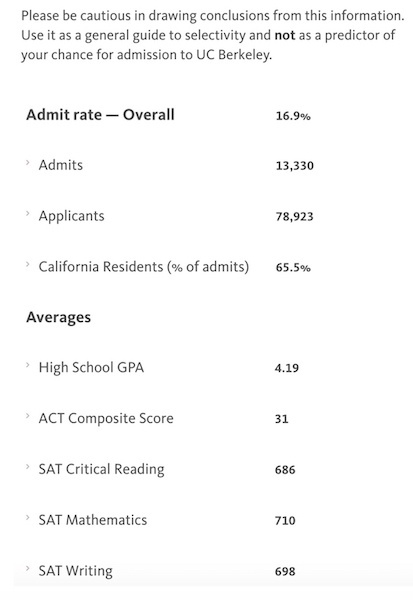 You just need to Google search “[College Name] average SAT” or “[College Name] SAT 25th/75th percentile.” That will should lead you to the Freshman Admissions Profile for your target college. If you're unable to locate a Freshman Admissions Profile for your target school, check out our college admission requirements database to see if we have the SAT information for your target school. Do the same math with the higher numbers (75th percentile score) to figure out the composite 75th percentile SAT score. NOTE: certain colleges call the 25th/75th percentile the middle 50% scores. However, the 2 numbers they provide are the 25th/75th percentile scores. They call it the middle 50% since the 25th/75th percentile scores represent the middle 50% of SAT scores of admits. Since UC Berkeley only provides an average, you can’t know how many students scored above and below it, but let’s assume about 50% scored above and 50% scored below. Fill that number in under 25th Percentile or Average SAT, and leave the 75th Percentile / Target Score blank for now. I'll explain how to determine a target score for school's with averaged scores later on. Why can’t you target a lower score near the 25th percentile or closer to the average? A non-negligible number of students are clearly accepted with those scores. However, most of the students accepted with lower scores are special applicants, including athletes, legacies, children of significant donors, or students with exceptional talents (such as the winner of the national science fair). For students with the highest score (800), 22.8% were admitted, which is much higher than the overall Brown admit rate, 8.7%. As the scores begin to decline (score between 750 and 790), the student’s chance of admission drops by 5.7%, from 22.8% to 15.1%. The same pattern holds across the other two sections and the composite. You now know the higher your score, the better chance you have of being accepted. 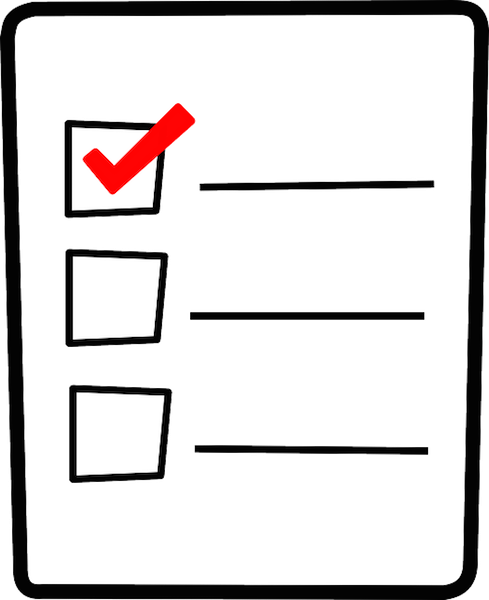 If you have a discrepancy in the “Target Scores” on your list (as I do above), which should you aim for? Aim for the highest target score on your list. That way when you reach the highest target score, you will have the best chance of admission at all of your target schools. If you get a 1580 and apply to Yale and UC Berkeley, you have an excellent chance of being admitted to both schools. However, if you got a 1480 and applied to Yale, you would now be less likely to get in, as you would fall short of the 75th percentile score and be in the middle 50% of admits scores. How Exact Is the Conversion? What Does the Variation Mean for You? It's difficult to predict how students will perform on this new test since there are many changes (the College Board has not released data on the March 2016 test). Thus, the new SAT conversions I've given above may be slightly off. Writing and Reading is combined into a single section, Evidence-Based Reading and Writing. The types of questions asked have change. There are no more fill-in-the-blank vocabulary questions; instead, there are more critical thinking questions. Math is without a doubt more important on the new SAT. As you can see in the conversion above, Math now counts for half of your score as opposed to a third. For this reason, the best method for converting current scores to the new format is to add the Math score to the average of the Reading and Writing scores rather than simply multiplying the composite score by 66% method. 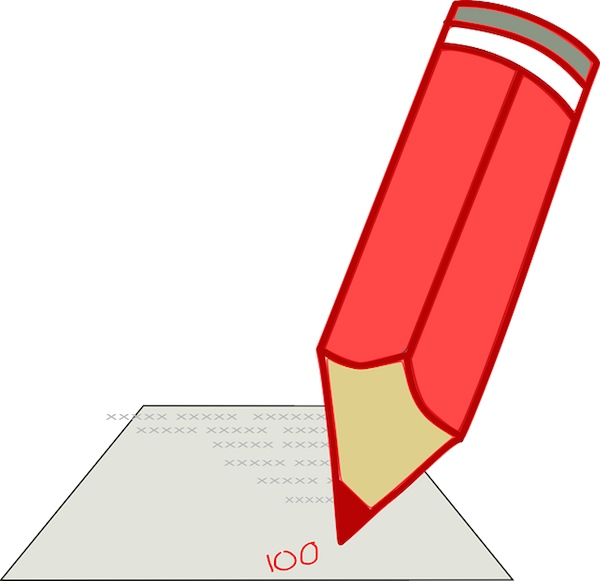 The first method ensures that the appropriate weight is given to each section in the context of the new score format. Based on this change in weight, you need to change your SAT preparation plan. With Math being more heavily weighted, if you struggle in Math, you'll need to focus more time preparing for the Math section to make sure you have a strong Math score. If Math is your strong suit, you'll have an advantage on the new SAT. 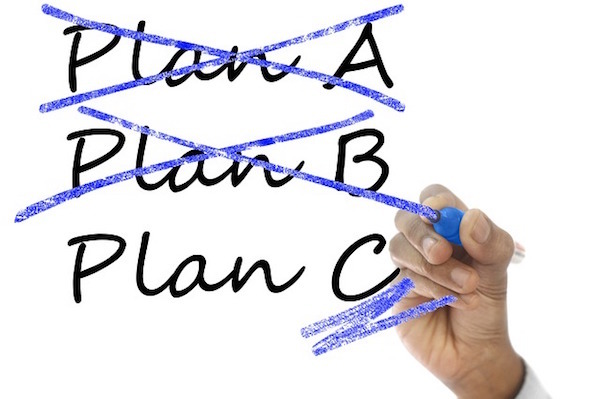 You need to have an excellent preparation plan to achieve your target new SAT score! Make sure you learn all you can about the new SAT. If you took a practice SAT and were unhappy with your initial score, think about taking an SAT class, hiring an SAT tutor, or using an online SAT program such as PrepScholar. Make sure the tutor or class/program is familiar with the changes to the new SAT. If he/she/it is not, find help elsewhere! At PrepScholar, we figure out your strengths and weaknesses, and we personalize the practice to your needs. For more information, read How to Ensure Online Tutoring from PrepScholarTutors is Right for You? If you can’t afford these study options and/or want to try preparing by yourself, look at our study plan guides for sophomore, juniors, seniors and for students, who plan to study for a year or more. Stay focused on your goal, work hard, and you'll reach it! Worried about the SAT? Learn more about the content on the new SAT. Need help studying for the new SAT? Read our complete SAT study guide. Taking the test really soon? Learn how to cram for the test. Need help with your college application? Learn how to write about extracurriculars on your college application and get ideas to help you start your essay.